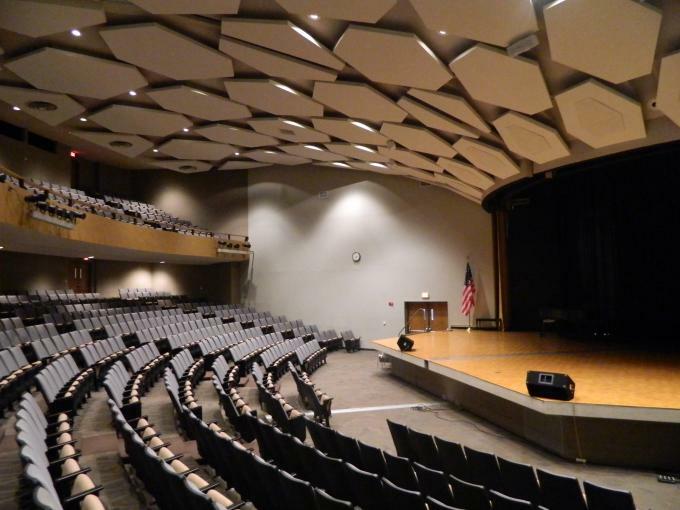 Rubber foam acoustic underlayment for sound and heat insulation, made in China with high quality and competitive price. 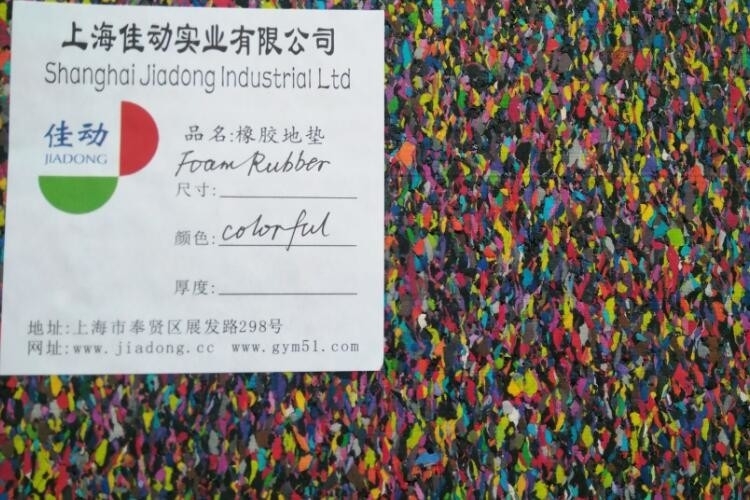 1m*10m/roll. 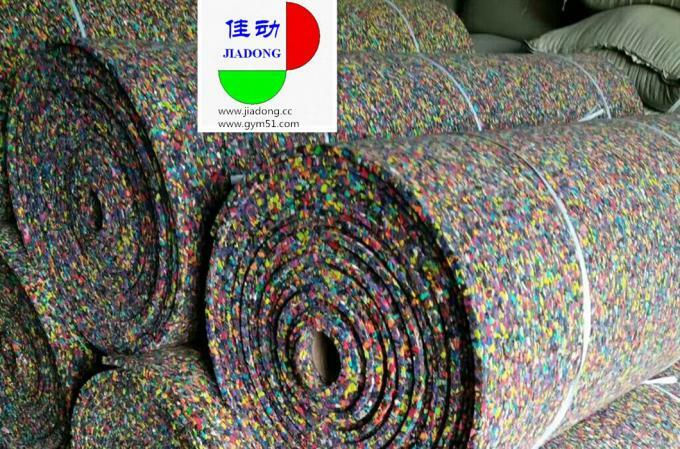 PU foam Carpet Underlay has been so highly popular in recent years because this carpet underlay offer the ultimate in carpet underlay luxury and comfort with superb carpet wear protection and appearance retention. 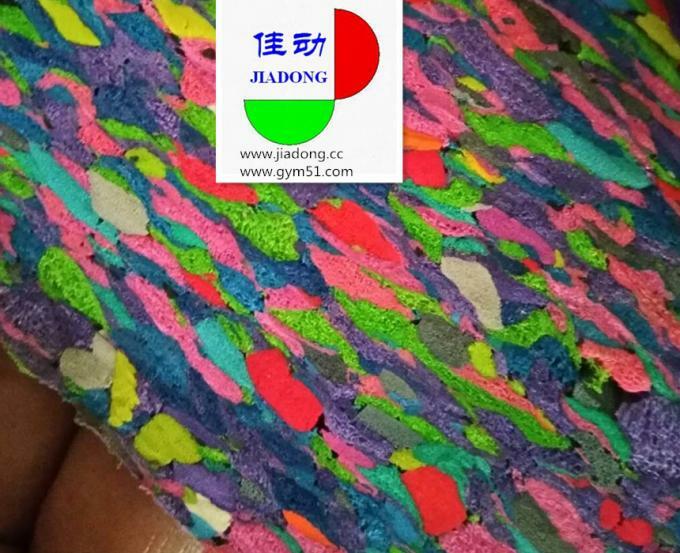 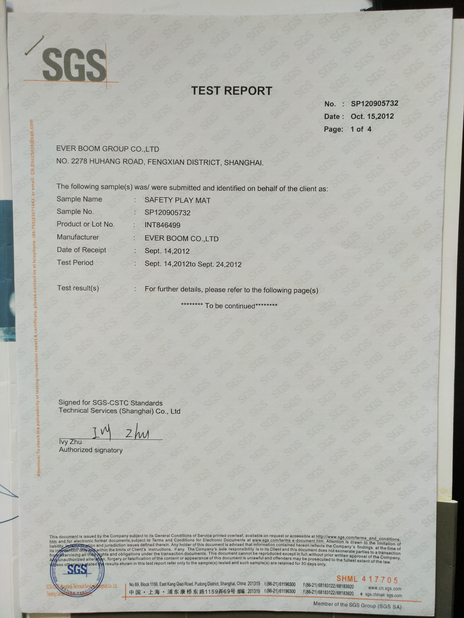 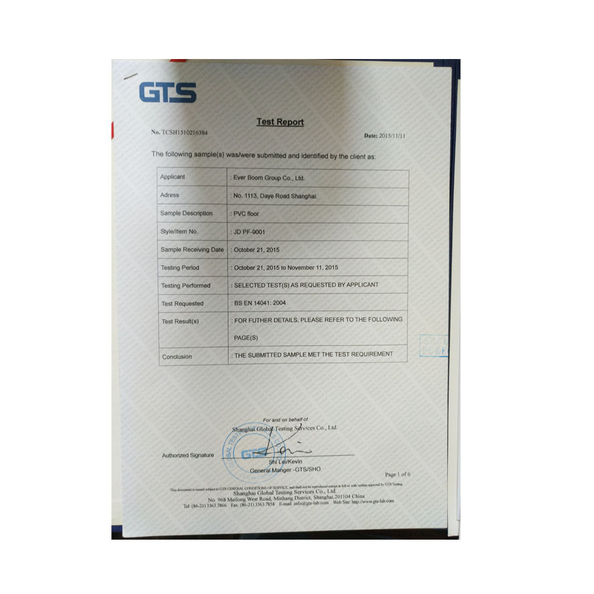 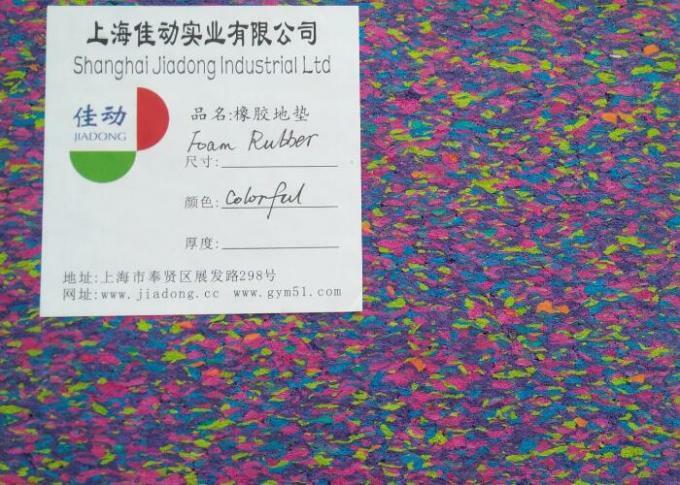 Shanghai Jiadong have a broad source of recycle PU material suppliers that enable us to provide good quality PU foam underlay of low price. 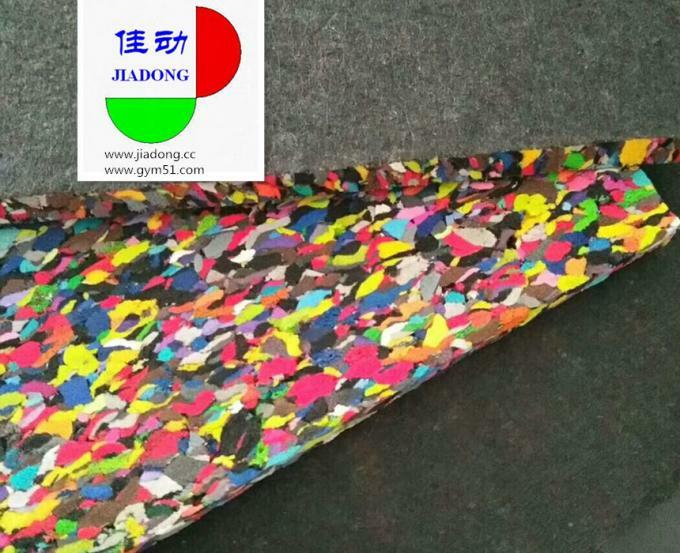 Packing In roll with waterproof and dustproof dense PP woven fabric,customized is accepted.